The Royal Bank of Canada (RBC) has become the first financial institution in North America to go live with a host card emulation (HCE) mobile payment service following a pilot in December 2014. 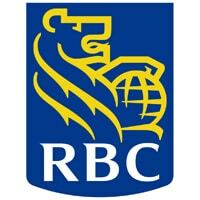 “We’ve now rolled out HCE to the RBC Wallet within the RBC Mobile app,” the bank told NFC World. “HCE will allow our clients to use any NFC enabled Android phone to pay at the point-of-sale using their RBC Wallet. Earlier this month the bank was awarded a patent for its Secure Cloud mobile payments platform by the United States Patent and Trademark Office, covering the use of secure tokens by the bank’s clients to facilitate payments from mobile devices.